Dieser Artikel wurde 1202 mal gelesen und am 24.01.2018 zuletzt geändert. 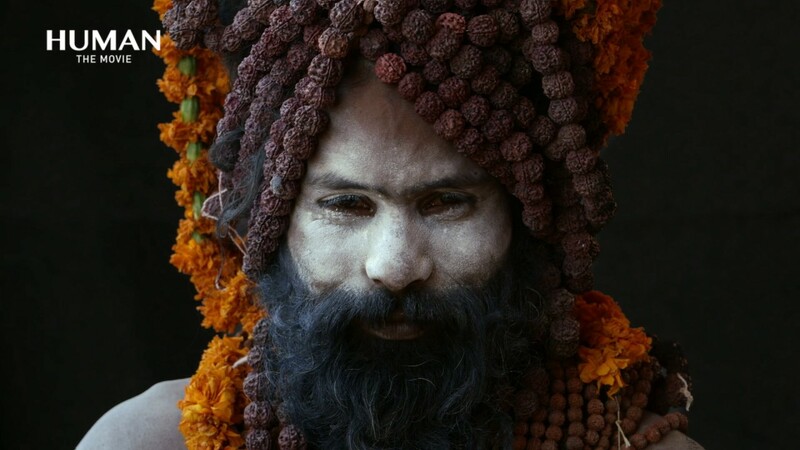 HUMAN’s Musics – A film by Yann Arthus-Bertrand / Composed by Armand Amar „I am deeply taken with traditional music, it moves me, it connects you to emotion. The idea with HUMAN was to create songs that would reflect the same emotion generated by the interviews. I wanted things to open up, to open up one’s heart, to let the sadness be without any restraint. HUMAN has been one of these rare moments in my life as a film composer during which I could express all these different cultures at the same time : either working on minimalist songs or meeting with these singers and musicians coming from all around the world. Which note did I first produce ? I had more like a global vision in mind, an atmosphere that would merge into the film and that would bring people together, this was my starting point. The part I created for the Mongolian sequence might be the best summary of the atmosphere I wanted the film to have. Yann has given me a particular role as a film composer that is very diffrent from the one other directors usually give me. There is a strong friendship between us, an intimate relationship. He’s generous. You follow him because of his fantastic instinct, I can advise on the artistic process being in a way the first audience.“ Armand Amard, composer of the HUMAN music.